Brand new builder owned 3/2 with estimated completion date May 2019. CBS construction with full builder warranties. 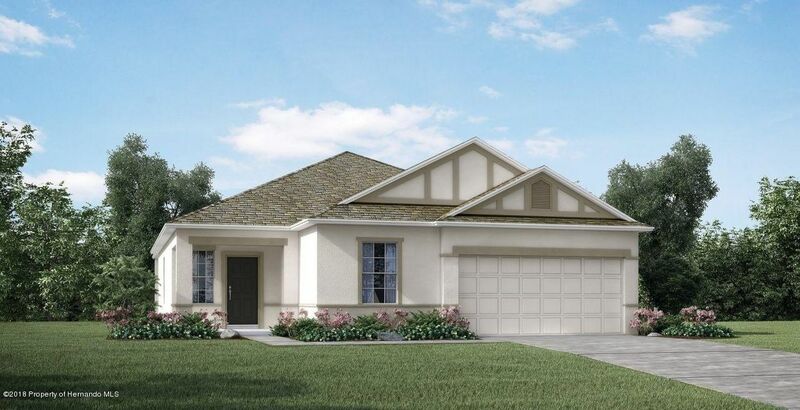 Terrific plan featuring large great room, flex space, oversized garage with workshop, patio, 42'' cabinets with solid surface tops in kitchen, extensive ceramic tileflooring, SS appliances and much, much more. I am interested in 3273 Morven Drive, Spring Hill, FL 34609.